WASHINGTON, DC (January 15, 2019) — The United States Senate Federal Credit Union (USSFCU) recently announced Timothy L. Anderson, as the new Executive Vice President/Chief Retail Officer. In this new role, Mr. Anderson will be responsible for all retail operations. Mr. Anderson has a storied history with USSFCU. He previously served as Branch Manager of the USSFCU flagship—the Hart Senate Office Building location. He also served on the USSFCU Board of Directors for over ten years in various roles, including as Chairman of the Board. Prior to his appointment as USSFCU Executive Vice President/Chief Retail Officer, Mr. Anderson was most recently the CEO of the Government Printing Office Federal Credit Union in Washington, DC for 8 years. 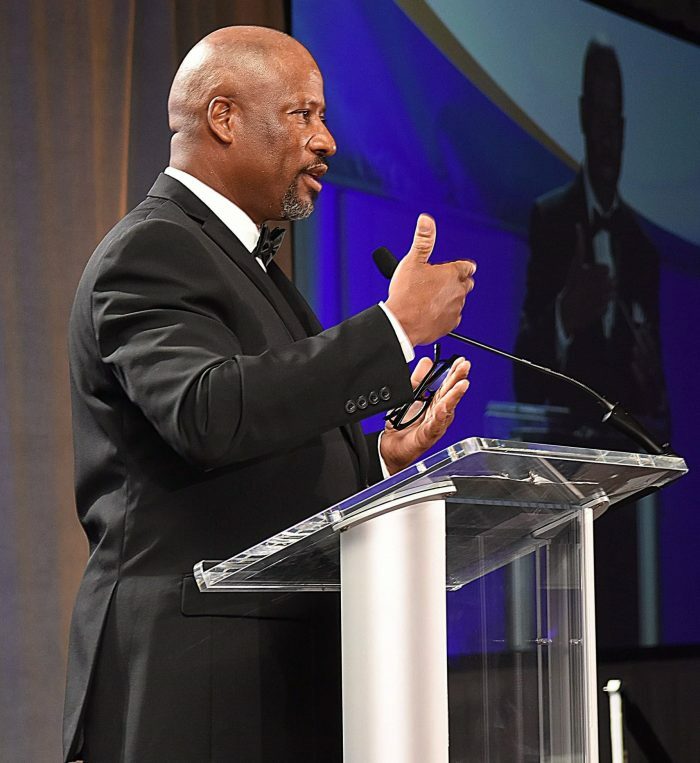 He has also served as the Chairman of the Board for the African American Credit Union Coalition (AACUC) and USSFCU’s wholly-owned CUSO (Credit Union Strategic Services, or CU$$), which focuses on business loan participations and business loan originations. He is a member of the Board of Directors at the Transportation Federal Credit Union and Chairman of their Strategic Planning Committee. Additionally, Mr. Anderson is the former Vice President and COO at American Spirit Federal Credit Union; Vice President and COO at the Treasury Department Federal Credit Union; Vice President of Operations at Equitable and Independence Banks; and, Assistant Vice President and Financial Center Manager at BB&T and M&T bank locations in the Washington, DC Metropolitan area. 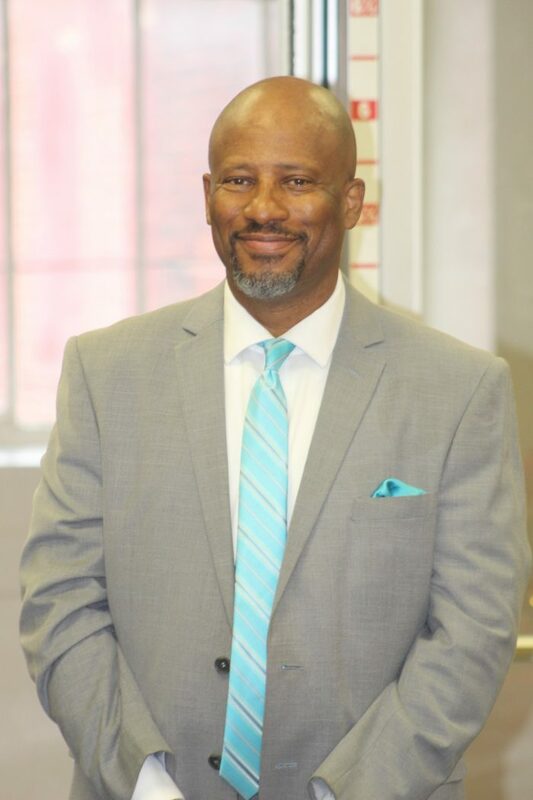 Lastly, Mr. Anderson is an Engagement Advisory Group Member at the Credit Union National Association (CUNA) and a member serving on the Advocacy Committee for the Maryland & DC Credit Union Association. Mr. Anderson has over 35 years of experience as a senior executive at large banks and credit unions and has held leadership positions at many notable local financial institutions. He received his M.B.A. from the University of Maryland, University College and serves as an Adjunct Professor at the University of Maryland, University College, teaching in the Finance and Economics Department. The United States Senate Federal Credit Union (USSFCU) has proudly served the U.S. Senate community and Federal Government employees since 1935. Now with over 140 paths to membership, USSFCU continues their longstanding commitment of providing the highest level of financial security, stability and service to meet their members’ needs.